Last week I did a piece about iconic robots. That caused a bit of a storm over on facebook. This time I’ll be talking about monsters. Not any old ones but the ones that have stuck in your mind over the years. It’d not going to a long list as my research goes along the lines of “Which ones can I remember”. So on with the list. They are in no order as I can’t remember if Godzilla or King Kong is the biggest. Since we first met her in 1954, Godzilla has been trampling Tokyo [and occasionally other parts of Japan] since her first appearance in the imaginatively named, Godzilla. Even from here first appearance she has been nicknamed the King of Monsters. Arguably the biggest monster on the list as we’re never 100% sure how big she will be. Growing with every screen appearance from the start and then running through the 28 official and via one, American, re-imagining by Tri-star pictures in 1998. One so bad the owners, Toho, of the Godzilla franchise actually had to make up a new monster to hide their shame of this attempt. She seems to grow in height depending on what new building have been built in Tokyo. Originally she stepped in at 50 meters and then started growing to her height of 350 meters in her 2014 appearance. She has had many enemies, and allies over the years and the next monster on our list was one of them. Originally appearing on the big screen in the epic 1933 film, King Kong. 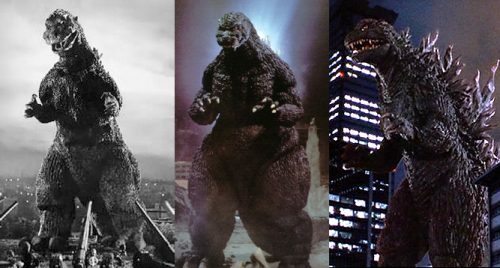 A lot smaller than Godzilla, ranging from 25 to 60 feet tall, depending on which part of which film you see. A monster, like Godzilla, has seen his fair share of legal wrangling over the years. Godzilla, to stop the name falling out of copyright and becoming an, unenforceable, generic one. 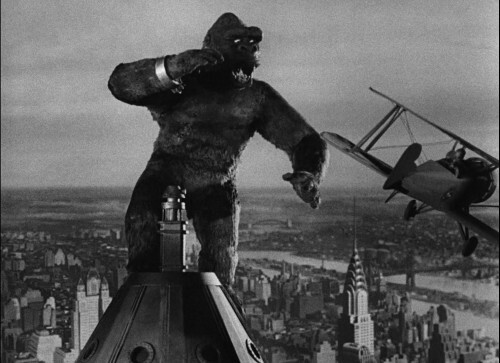 King Kong, on the other hand was all to do with who owned what and so who had to pay who money for using the character. Seen, in most of his appearances, running a muck in New York with a beautiful girl in his hand. Being miss-understood and killed. Well, if you had a large ape causing chaos in your city would you try and talk sense to it? Probably not. Our oldest, both in the characters age as well as when the character was invented, on our list. 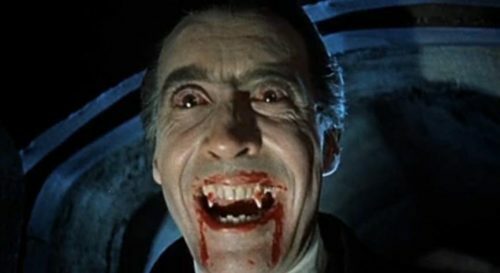 Not only the oldest, but the most prolific in appearances, in over 200 films he has been portrayed. From the greats in the 30s to the Hammer days of the 50s and 60s. The youngest monster on our list. 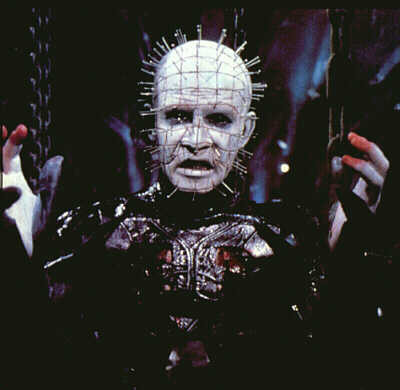 Starring in Clive Barker’s 1986 novella, The Hellbound Heart but is better known for the Hellraiser series of books, films and comics.